There are 24 discs in the spine. Seven in the cervical region, twelve in the thoracic region and 5 in the lumbar region. These discs are cushions that line up within the spine. These discs are like jelly filled doughnuts. A soft fluid inside and a firmer outside area. Sometimes the fluid inside happens to break through the harder outside surface, this would then become a “slipped disc” or herniated disc. There are different levels of herniated discs, some may require surgery, while others may need rehabilitation; only your doctor is qualified to diagnose your symptoms. Since there are different levels of herniated discs as well as different progression points for each level, make sure your warm up phase protects your back. A recumbent bike will give more low back protection then a standard bike. 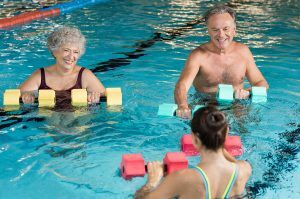 Working out in a pool may also be helpful, depending on what type of herniated disc is in question. Light intensity core work may be a good warm up as well. Since there are 3 main area (cervical, thoracic, lumbar) where you can get a herniated disc. 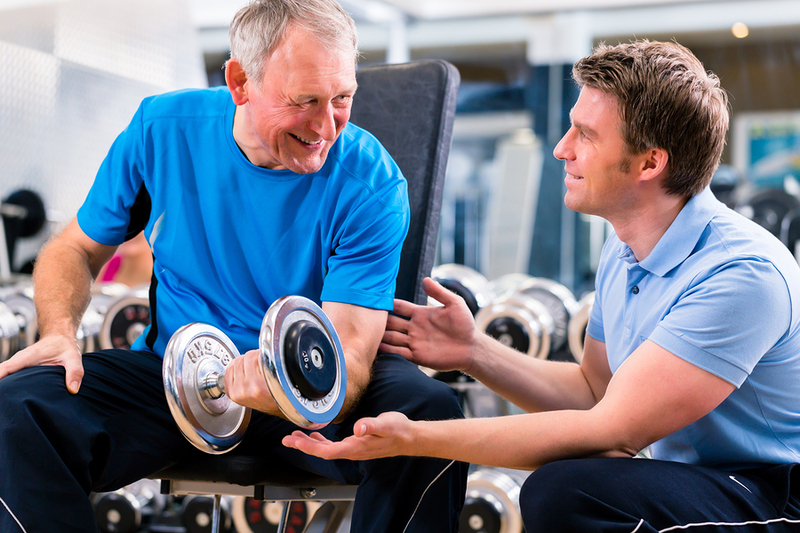 Guidelines for exercising with this type of injury should be tailored to your specific condition by your trainer or physical therapist.